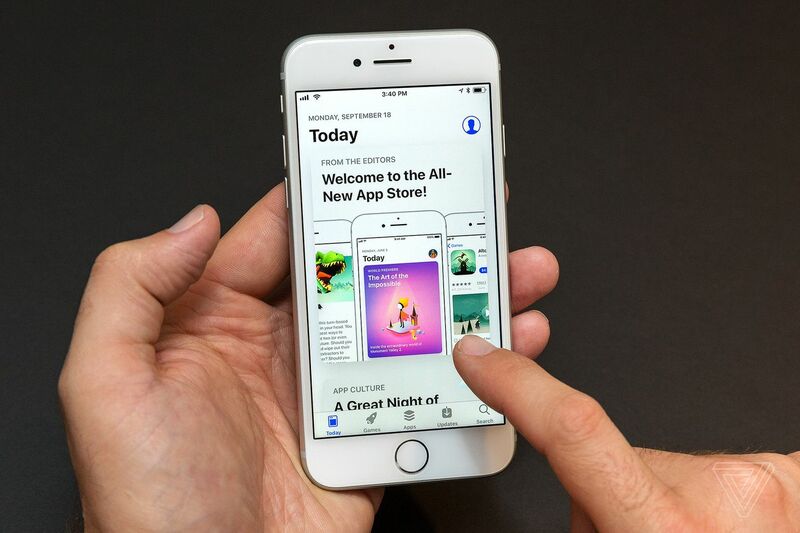 Apple announced today that revenue from its services division came in at $8.5 billion in the past quarter, a 34 percent year over year increase. That revenue is now more than both iPad and Apple’s “other products” division — which includes AirPods and other accessories, Apple TV, Apple Watch, iPod touch, and Beats products — combined. The news was part of the company’s fourth quarter earnings results.